Hot Stock Up Deal! Online Savings on Enfamil Infant Formula -- 6 Tubs and FREE Shipping! Hot Stock Up Deal! 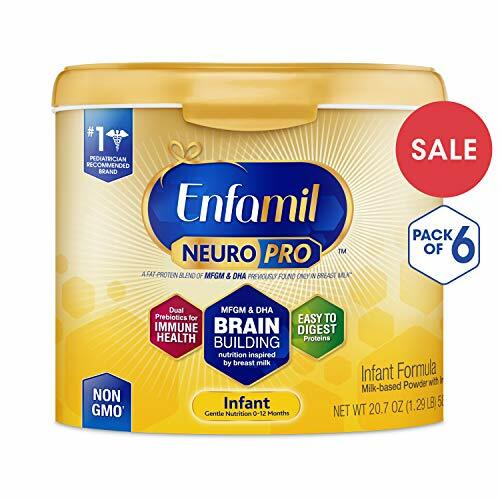 Online Savings on Enfamil Infant Formula — 6 Tubs and FREE Shipping! Clip the extra 35% off coupon! Great stock up price! Oh Baby! Baby Wipes $0.02 EA SHIPPED!